The teen from Melbourne, Australia pleaded guilty to hacking into and downloading files and accessing over 90GB of data. A teenager from Melbourne, Australia is facing criminal charges after he hacked into Apple’s secure computer systems. According to a report by The Age, the 16-year-old broke into Apple’s mainframe from his suburban home multiple times. According to the teen’s lawyer, he did so because he was a fan of the company. The report states that he managed to access over 90GB of data and sticked the secure documents in a folder called “hacky hack hack”. The Independent reports that Apple “discovered the unauthorised access, contained it, and reported the incident to law enforcement” before adding, ““We ... want to assure our customers that at no point during this incident was their personal data compromised." 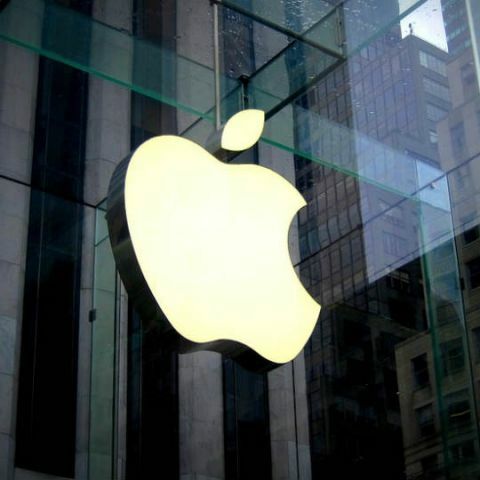 The boy has pleaded guilty to hacking into Apple and downloading files and accessing accounts. He will face sentencing on September 20.